Evan began his career at WB Mason, he was accountable for customer service, distribution, operations, sales and finance. 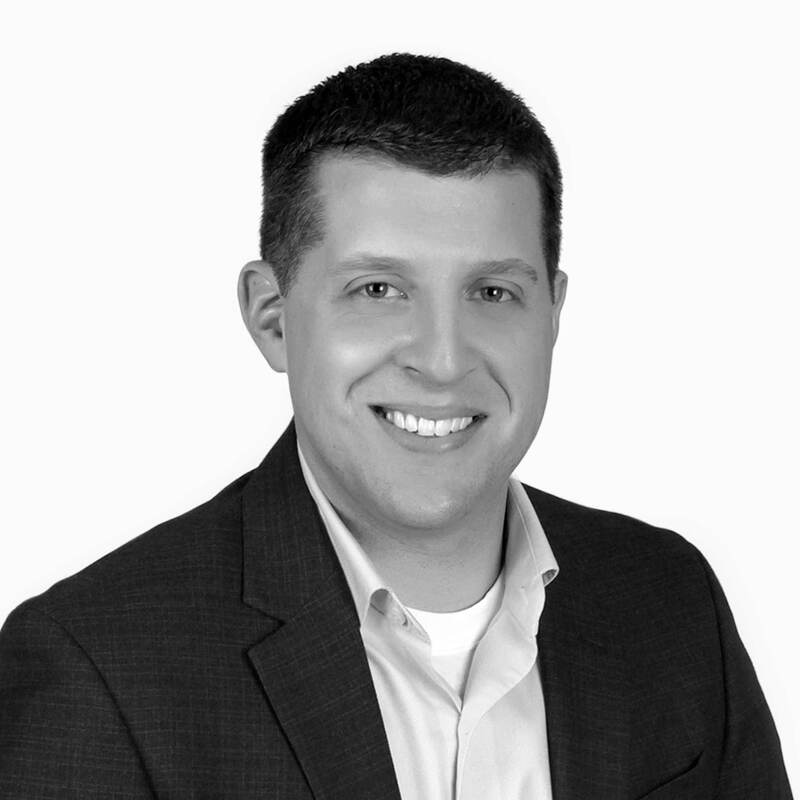 Evan joined Euler Hermes as an agent in 2009 and became a broker at Trade Risk Group in 2015. He is a graduate of Western New England University with a Bachelors in Business and dual minors in Management and Criminal Justice. Evan is devoted to creating long term partnerships with clients, colleagues, and network connections. He is committed to bringing strategic value to his clients. Pete began his career as an agent at Euler Hermes over 25 years ago, in 2011 he left Euler to become a Credit Insurance Broker with Trade Risk Group. He graduated from the University of Rochester with an Economics degree and holds an MBA from Canisius College with a concentration in Finance and Marketing. The majority of Pete’s customers have done business with him for over 20 years. Pete has built long term relationships, and has become a trusted advisor to many of them. 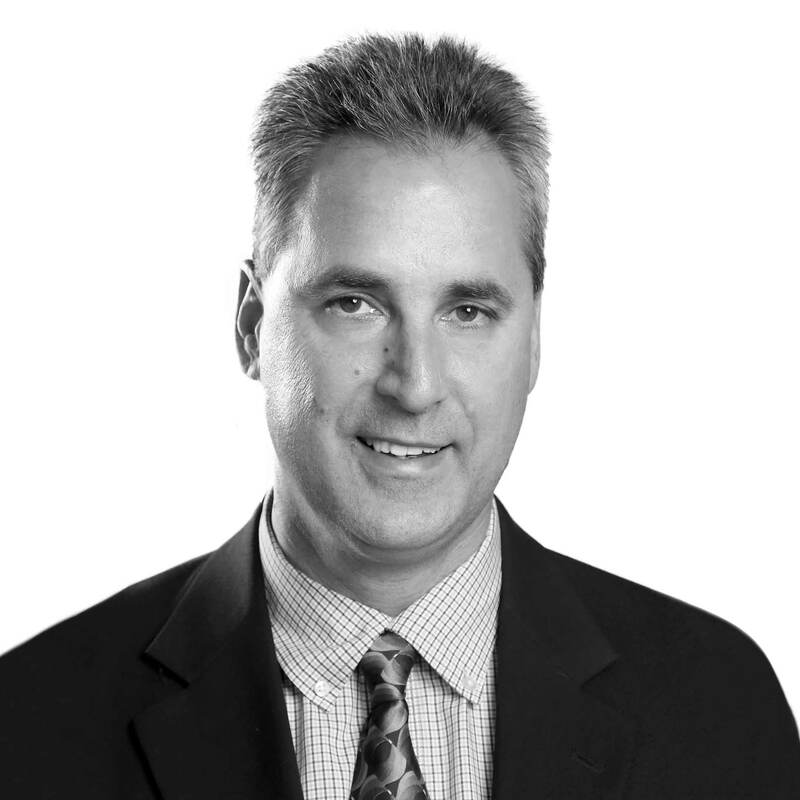 Mark Rucinski has over 28 years in the credit industry including 13 years as an agent for Euler Hermes & Coface. He holds the rare distinction of working as both an underwriter and agent. In 2012 Mark became a broker with Trade Risk Group. Mark has extensive knowledge of domestic and international credit reports from his previous employment with Dun & Bradstreet. A graduate of Juniata College with a Bachelor of Science degree. He played professional basketball in France & Luxembourg. 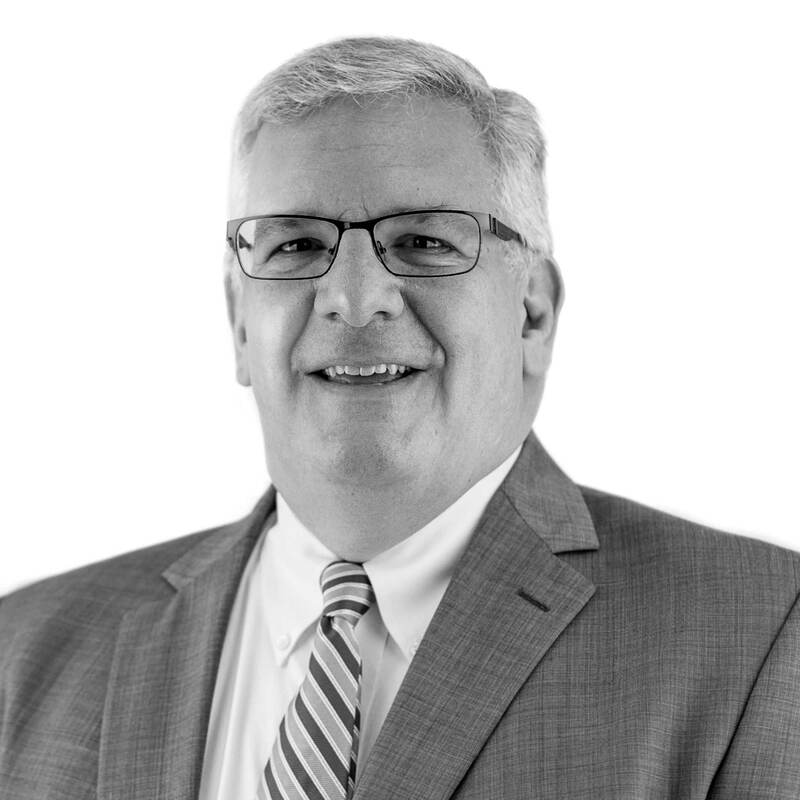 Mark prides himself on assessing a client’s needs and providing the best solution.